Colloidal silver = natural antimicrobial compound, effiicient against bactrial and fungal infections. Silver nanoparticles alleviate inflammatory and infectious lesions, are antimicrobial and disinfecting. Wounds rid of bacterial or yeast infections heal a lot faster. TraumaPet® Ag products - ear drops, gel and cream contain conventional effective pharmaceuticals with the addition of silver nanoparticles. Silver targets and kills the microorganisms which alleviates the wound healing and markedly speed up recovery. 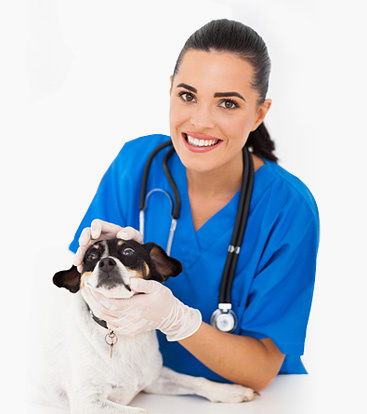 We have got positive experience with the effects of TraumaPet® preparations for all kinds of animals. Ask your veterinarian, how TraumaPet® products could help with treatment of your four legged Friend. Acess the database of our registered vets. 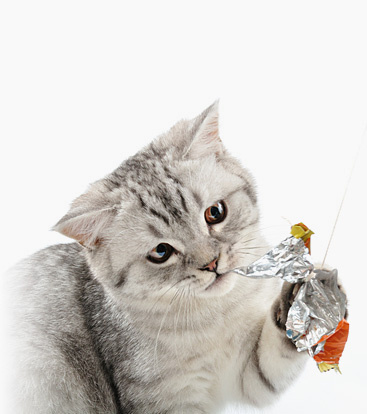 TraumaPet® Ag product range is based on the antibacterial effects of silver. In combintion of other active pharmaceuticals, they accelerate recovery and prevent suffering of our four legged companions. TraumaPet® products are made in Czech republic in accordance with GMP. Veterinary products TraumaPet® Ag contain number of active pharmaceutical compounds and silver in the nanoparticulate form, which enhances its antibacterial properties that have been used for centuries. Silver nanoparticles kill bacterial by targetting their enzymes and metabolic pathways. The organisms die within several minutes of contact. Inquire your veterinarian about the correct use and application of TraumaPet® Ag products. You can view list of veterinarians acessible across the Czech Republic. You can also contact us by filing in a form in case you would like to receive more information and advice about the use use of TramaPet Ag products. For the owners and breeders of animals, we regularly update articles regarding the correct care for the animal well-being and health as well as technologies and techniques for effective treatment of wounds and diseses.ocí. WARNING: Articles of veterinarians contain images which are aimed at the specialist audience.st. How do you deal with treating of post-surgery complications and small wounds? Anamnesis: Patient with chronic otitis, undergoing long term treatment by conventional means. Rescue ineffective antibiotics with Silver! This project was implemented with financial support from the state budget through the Ministry of Industry and Trade of the Czech Republic.